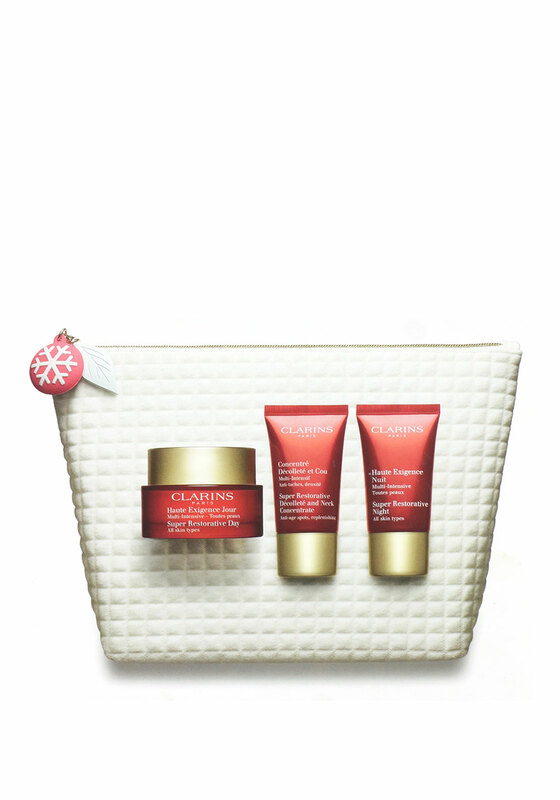 Replenish and plump your skin with the replenishment and plumping essentials gift set by Clarins. An ideal gift this Christmas that is suitable for all skin types. This set is designed to keep your skin feeling revitalized and plump day or night.